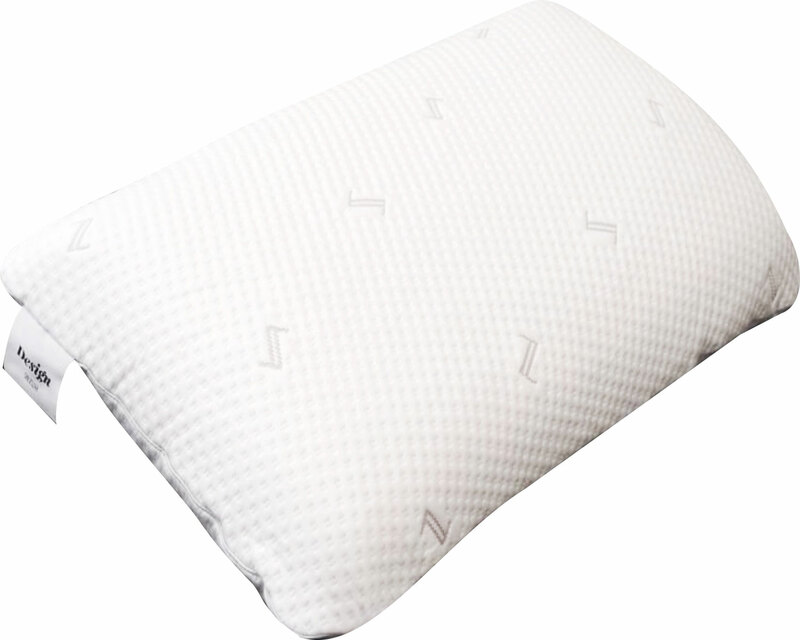 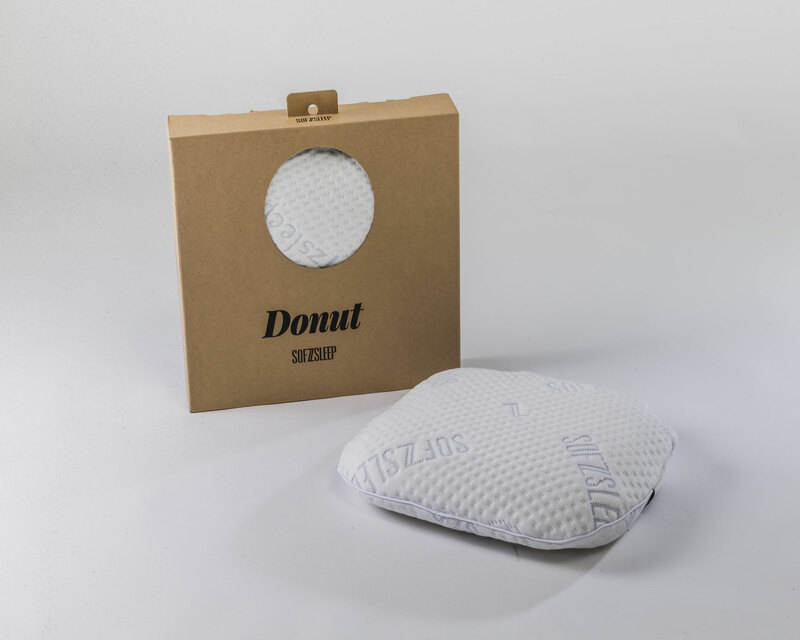 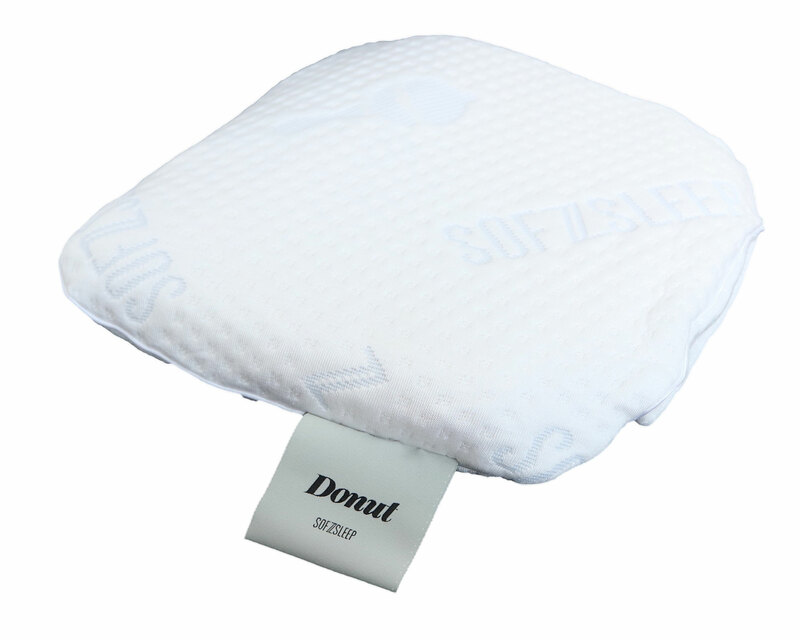 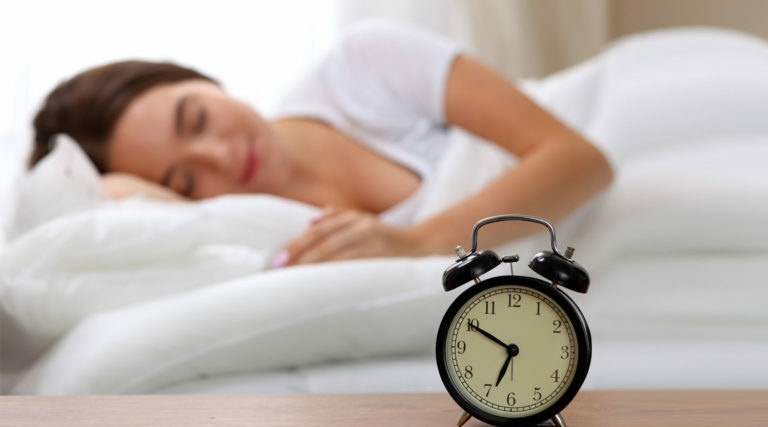 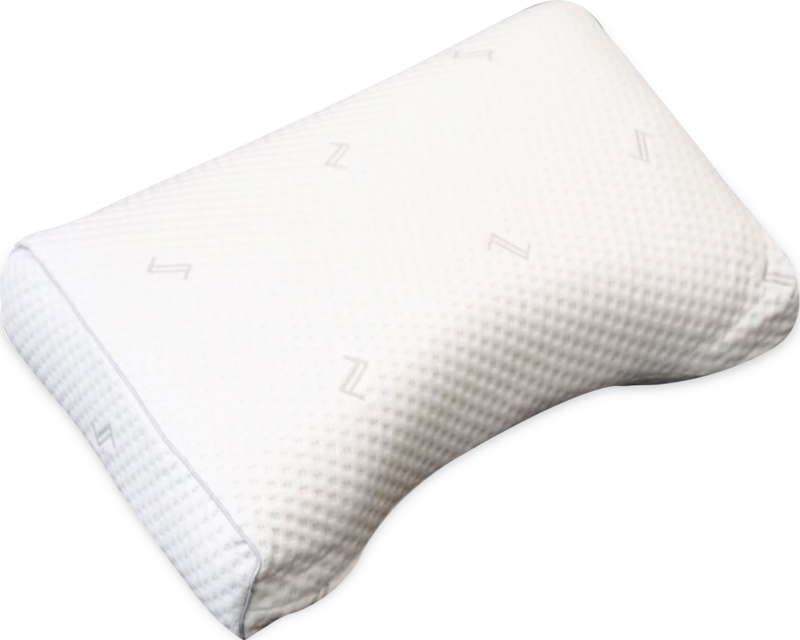 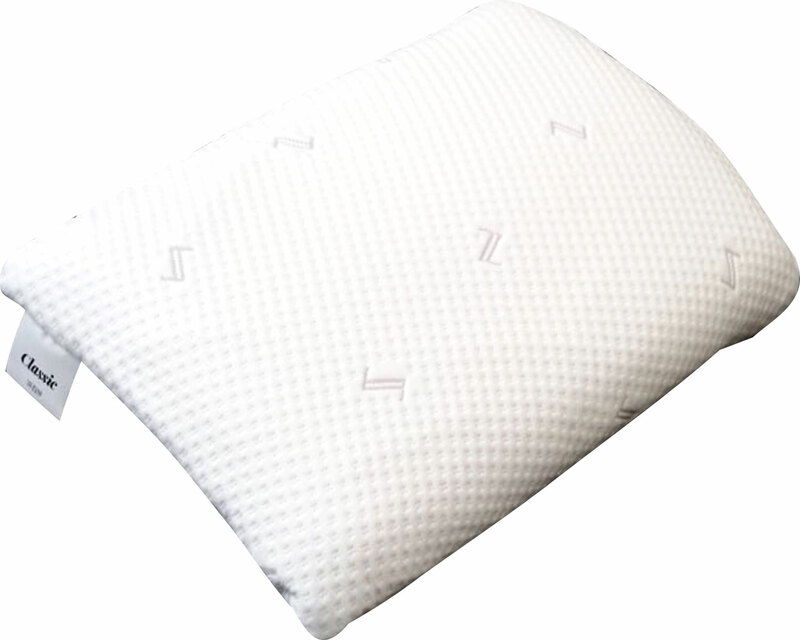 Sofzsleep Baby Donut helps babies develop a nice rounded head and aids in the prevention of Plagiocephaly. 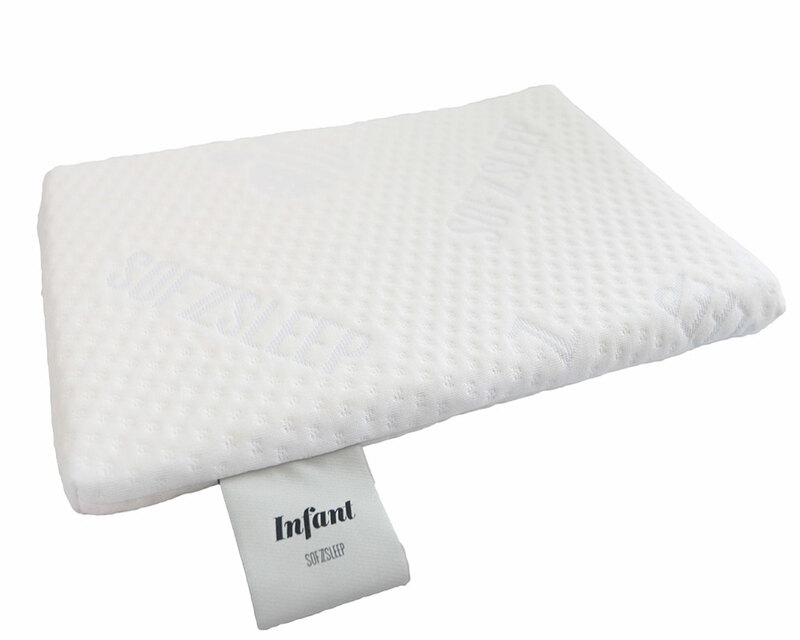 • Size: 29 x 25 x 5 cm (11.5″ x 10″ x 2″) – recommended for ages from 3 – 24 months. 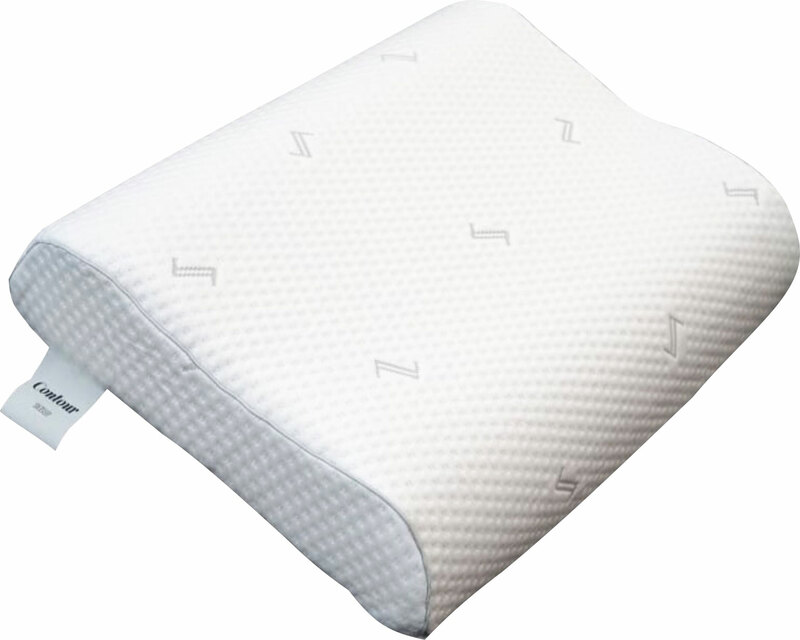 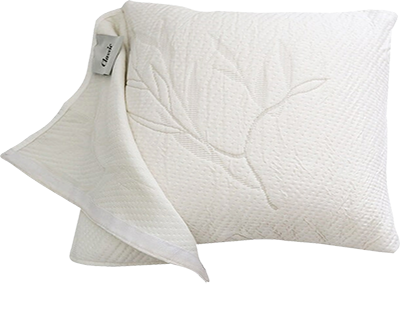 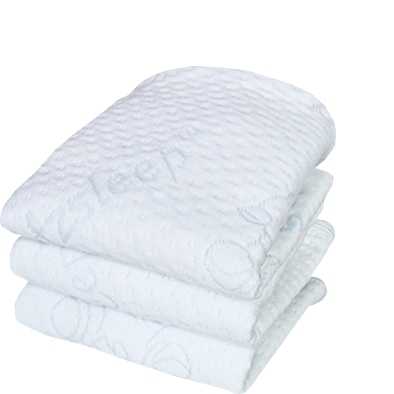 • Reduce baby’s skull to ‘flatten’ due to prolonged period on a ‘back rest’ position. 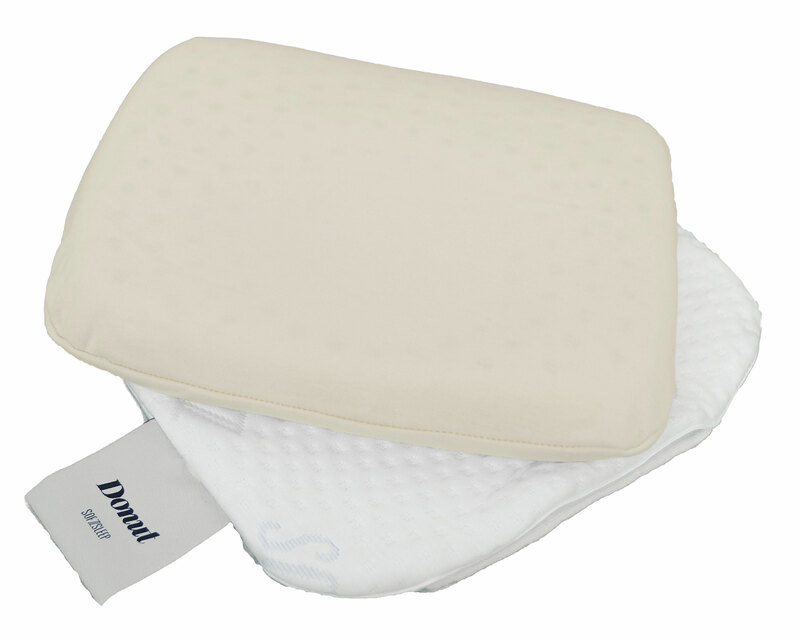 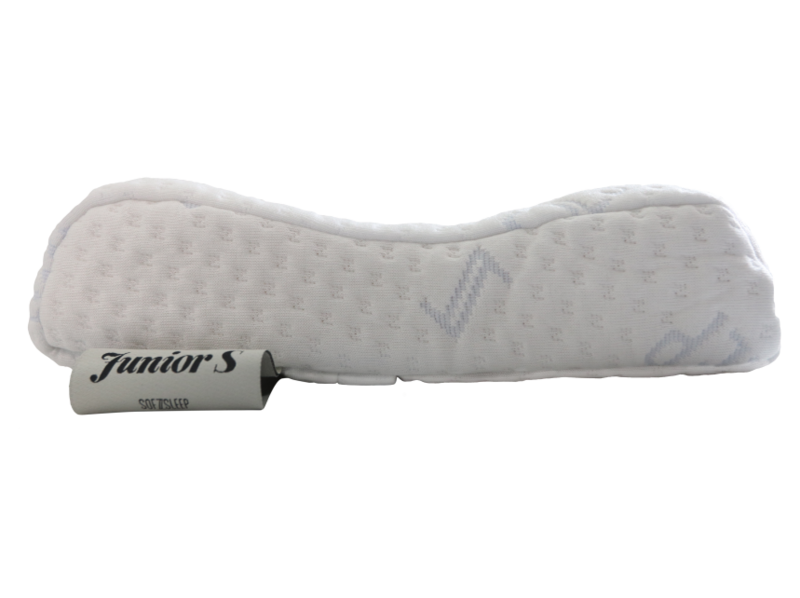 • Helps to develop a nice rounded head and aids in the prevention of Plagiocephaly.